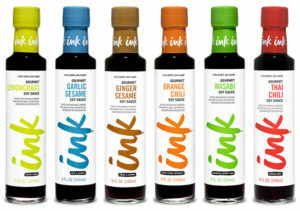 Our Orange Chili Infused Soy Sauce is a unique, flavorful experience that everyone will love. 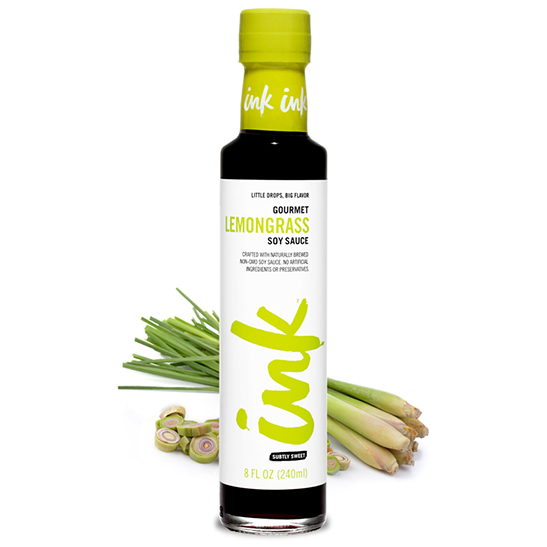 Intoxicating sweet citrus gently tickles your nose and taste buds, while just a hint of spice balances it out. 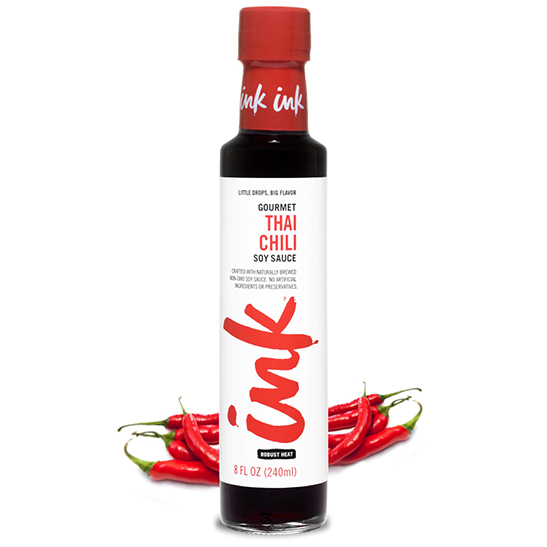 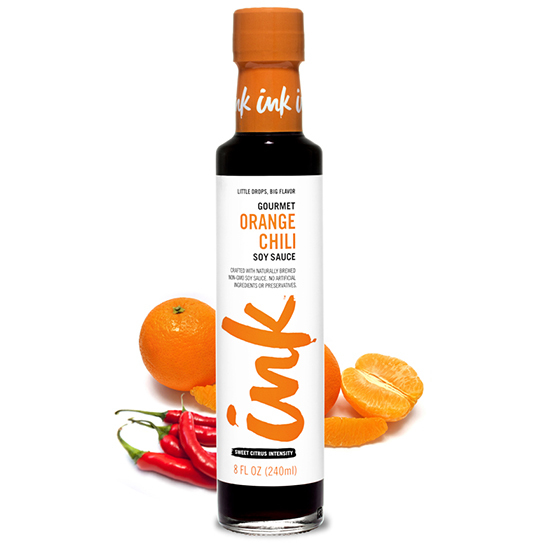 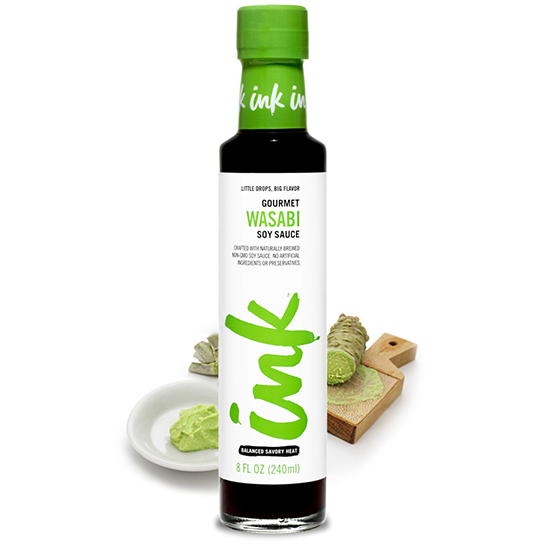 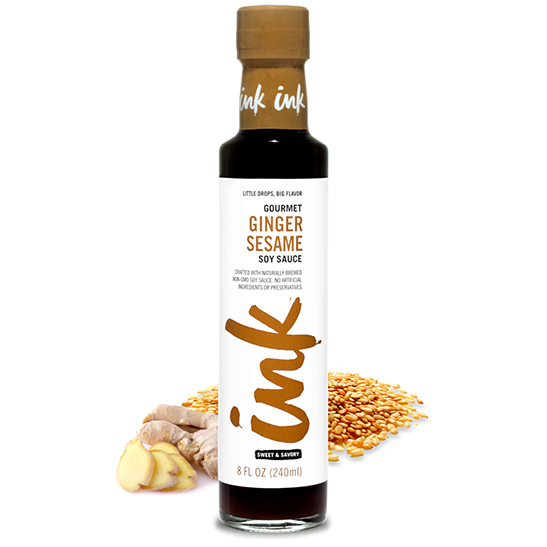 For those new to the Ink Soy game, try orange chili on these favorites and experiment on your own from there.